Pancreatic cancer survival rates are extremely low — around 9% for five years and around 1% for 10 years — and haven’t improved significantly in the past 40 years. Jain won the 2018 Discovery Education 3M Young Scientist Challenge, before he’s even started high school. Watch the video to see how Jain combined his passions for medicine and engineering to create a safer way to treat pancreatic cancer. Rishab Jain: It all started in the summer of 2017 when I went to visit my brother in Boston, and there I learned about some research that was happening, and the surprisingly low statistics about pancreatic cancer, like its survival rate. My name is Rishab Jain. I’m in 8th grade, 13 years old, from Portland, Oregon, and I created an artificial intelligence-based tool called PCDLS Net to improve pancreas tracking during a treatment called radiotherapy for pancreatic cancer. 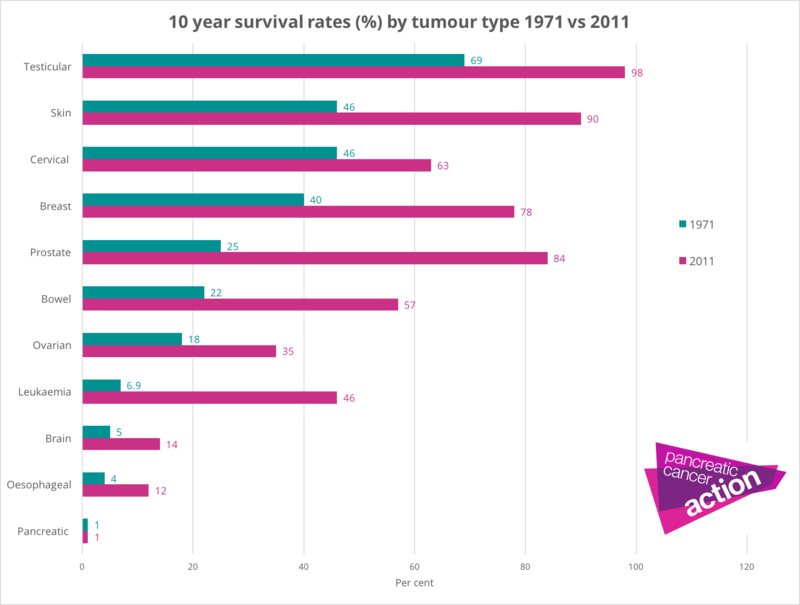 The five-year survival rate of pancreatic cancer is around 9%, and the 10-year survival rate is around 1%, which is extremely low, and these survival rates have not improved significantly in the past 40 years, so currently, pancreatic cancer is detected in a late stage, and by then, doctors try to use radiotherapy to help treat it, but most of the time, it’s not effective enough, so I got inspired to do some research on this because I’m a big programmer, and I like artificial intelligence, so I wondered if I could combine my knowledge in the two areas to help solve the problem, and I created an artificial intelligence-based tool called PCDLS Net to improve pancreas tracking during a treatment called radiotherapy for pancreatic cancer. I contacted over 253 doctors, and got around 30 replies from leading experts from institutions at cancer centers and around the world. So as you can see in the pancreas right here, there’s other organs such as the stomach and liver that may cover the area, and also, it’s right below the lungs causing it to move during some of the treatments. It’s also very hard to reach in. It’s right in the center of the abdomen next to the spinal cord, so for surgery, biopsies, other things like that, it may be hard to find where the pancreas is. It’s sometimes detailed as a mushy or angry organ because of its position in the body. This right here is a real patient’s CT scan, and as you can see throughout its transforming, it’s very hard for the human eye to detect where the pancreas is, and this is especially a problem in real time when radiologists and oncologists have to find the pancreas and apply radiation treatment. So over here on the left side, my tool can be run to find where exactly the pancreas is in one of these CT or MRI slices and output this result instantaneously. So currently, doctors have to apply sometimes a seven-millimeter overlay around the pancreas of radiation, and this can affect millions of healthy cells, so my tool is able to reduce that area to around four millimeters, so that saves millions of healthy cells and can improve patient quality of care. For his invention, Rishab Jain won the 2018 Discovery Education 3M Young Scientist Challenge. For his award, he received a $25,000 prize. Rishab Jain: So, I have a detailed five-year plan about how I wanna globally commercialize my tool, PCDLS Net, and improve pancreatic cancer survival rates. So I envision partnering with a hospital as well as 3M to work and create my tool as an add-on, and for this, I’ll need to conduct clinical testing, so I want to gain FDA and IRB approval. So I want to continue pursuing medicine and engineering as I grow up, so for my undergraduate degree, I’m thinking about becoming a biomedical engineer, and later, I want to make a difference in other people’s lives. I’ve gotten to see first-hand some of my relatives who are doctors and how they can perform surgery or make other treatments that improve the quality of care and solve problems for people in need, so I’m thinking about becoming a surgeon and continuing medical research as I grow up.